Blake Koch has picked up primary sponsorship for the 2015 XFINITY Series season. 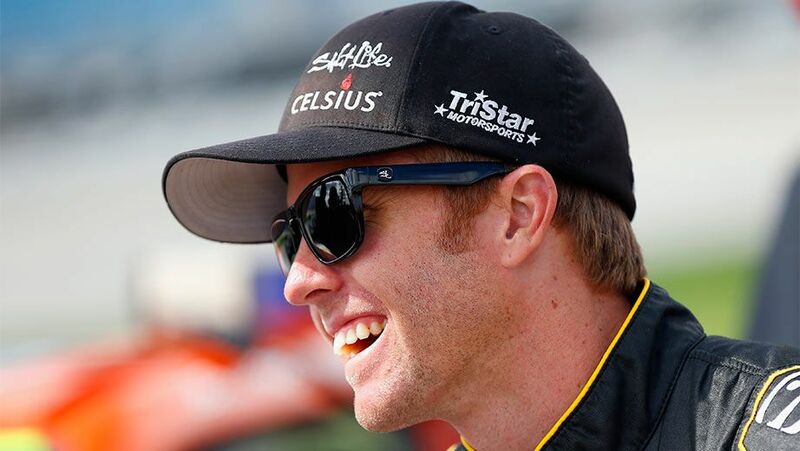 TriStar Motorsports announced Thursday that Koch’s No. 8 Toyota Camry will see LeafFilter Gutter Protection serve as the primary sponsor beginning with the Alert Today Florida 300 on Feb. 21 at Daytona International Speedway (3:30 p.m. ET, FOX Sports 1). Last month, TriStar Motorsports announced that Koch will pilot the No. 8 car on a full-time basis. Bruce Cook will serve as the team’s crew chief. TriStar Motorsports will field four entries in the XFINITY Series this season. Besides Koch, the driver lineup includes Cale Conley, Mike Bliss and David Starr. You can see a timelapse of the car being wrapped below. Original article was posted February 5, 2015 at NASCAR.com and can be found here.